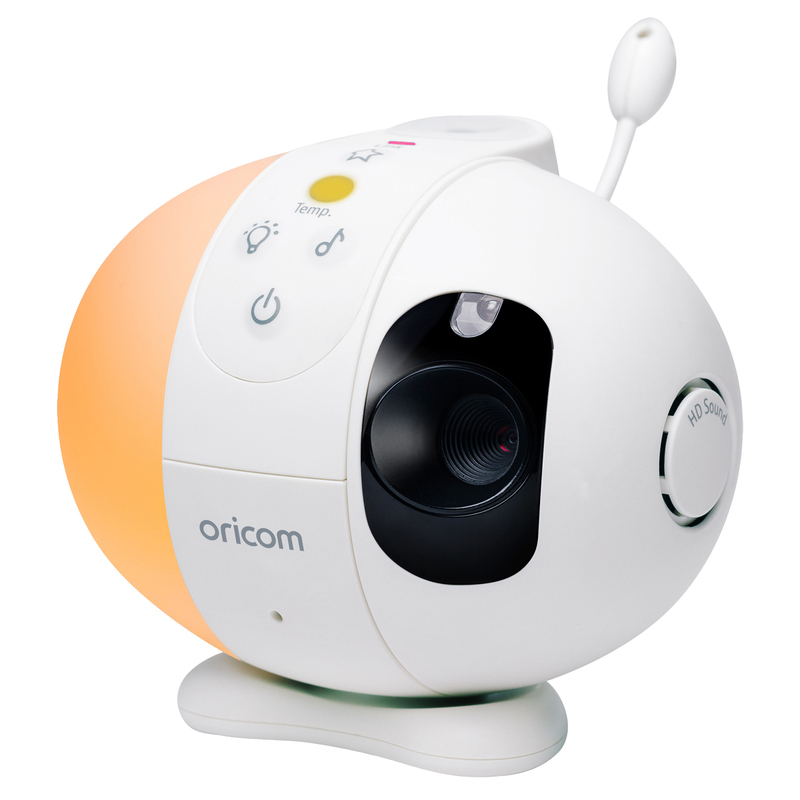 This video camera unit operates with the Secure870WH. 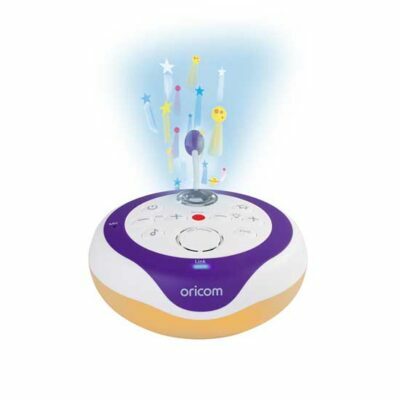 Features Starry Night Lightshow and Motorised Pan-tilt function. 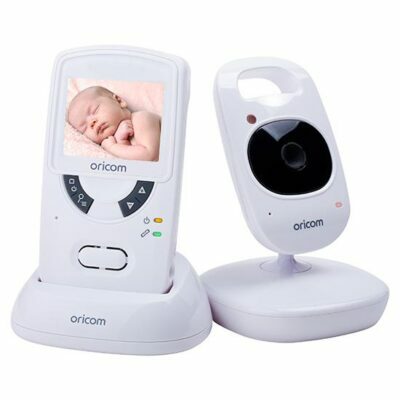 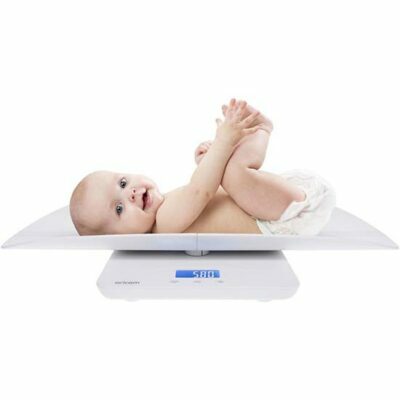 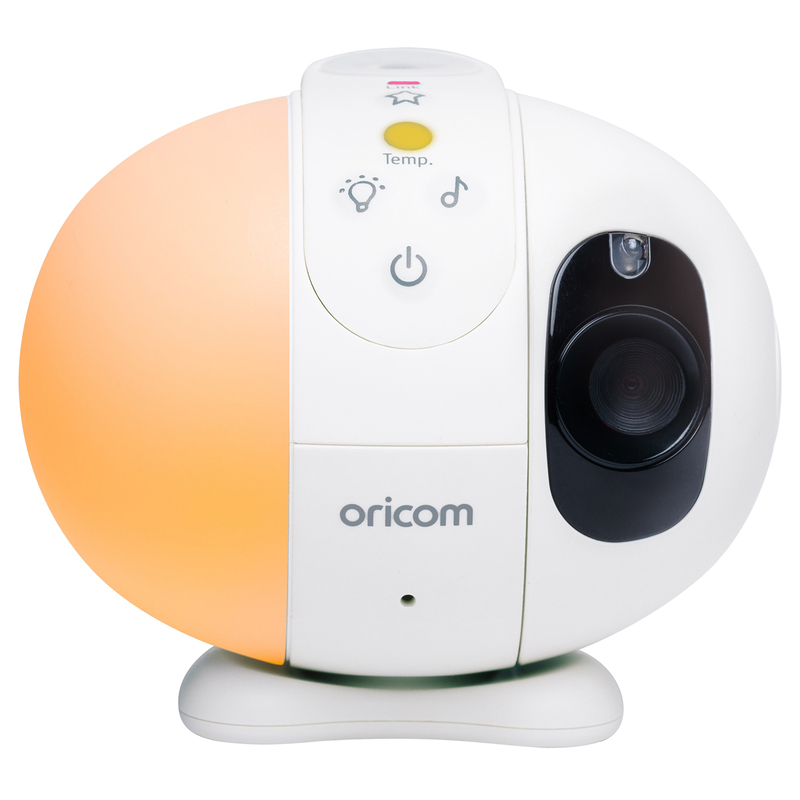 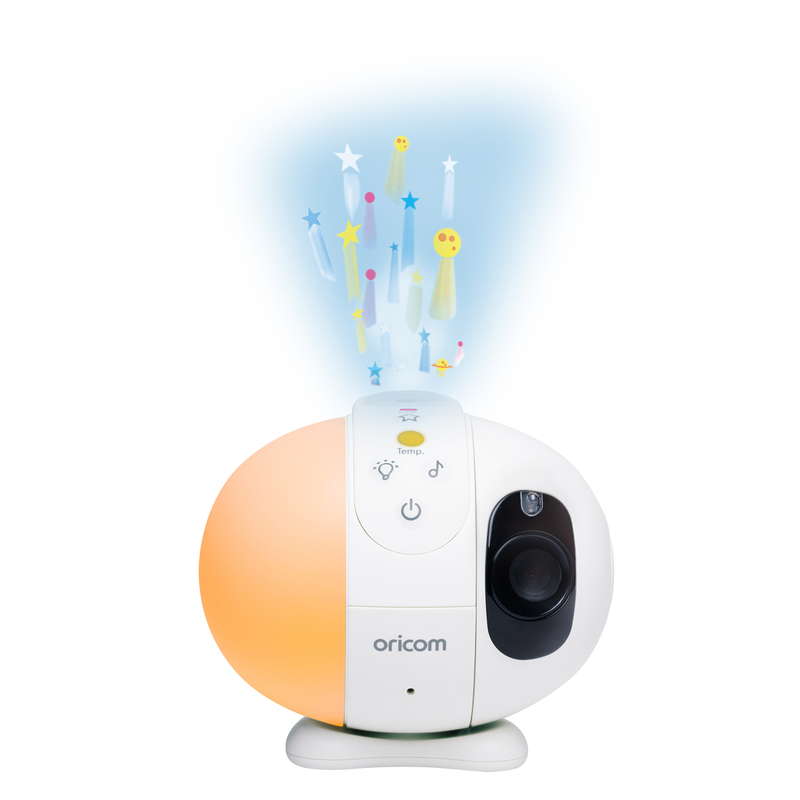 Keep an eye on your little one, even in the darkest room, with baby friendly night vision. 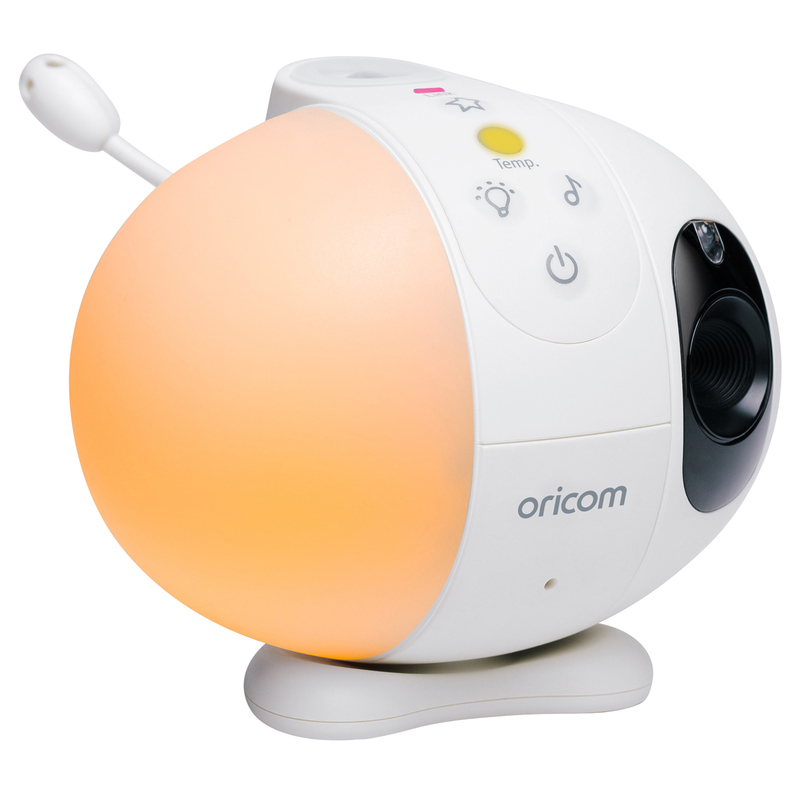 Also includes 19 lullabies, white noise, nature & womb sounds to help make sleep-time easier.